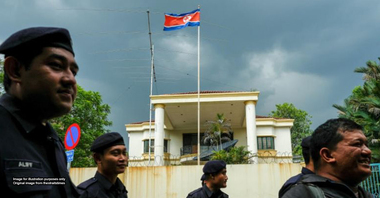 If you want to sue someone in Malaysia, what happens if they ignore you? Have you ever been in that scenario where you wanted to sue someone but your lawyer tells you that they are having trouble serving the papers on that person because he keeps running away and hiding? Or maybe you were on the flip side of that scenario and you were the one getting sued. Maybe you figured that if you keep running away and they can’t pass you the court papers then you can play dumb and avoid going to court. If you were ever in either scenarios or just have plain curiosity about how people are informed of the fact that they have been sued, hang in there. 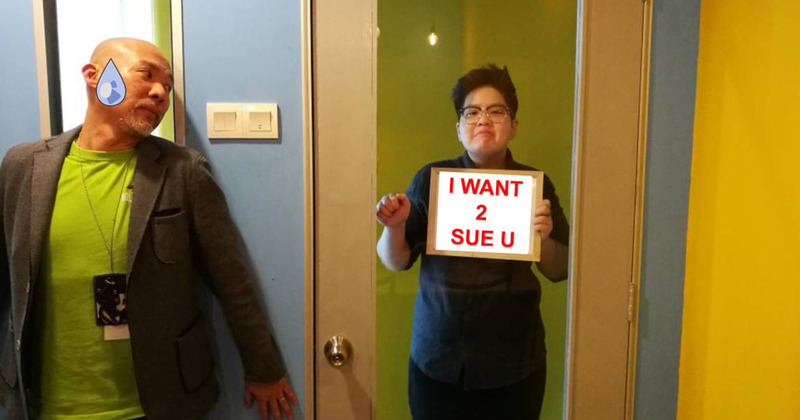 We are here to help you guys out. 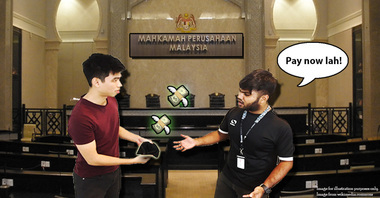 Further bear in mind that this article merely provides a brief overview on how someone is served in Malaysia and doesn’t go in depth into the multitude of rules that cover a multitude of scenarios. Sadly, this service is not as fun. Aside from these two methods of serving, the service should be done within the first month of the issuance of the writ. The general rule to remember is that personal service is always the preferred method. If you have a lawyer and he accepts the writ/originating summons on your behalf then you are also deemed to have been served (Order 10, Rule 1(2)). On the other hand, if your company is getting sued, you are considered to have been served if a copy finds it way to any of the directors, the company secretary or any other principal officer. A copy can also be left at your company’s registered office address. If you are thinking that you can avoid getting served by refusing to accept the writ when the server tries to leave it with you, you might want to pause there. The 1832 English case of Thomson v Pheney tells us that a person who refuses to be served can still be served if the server informs him of the nature of the document and throws it down in his presence. Before we delve into the legalities around substituted services, let’s paint you a picture of what it is. 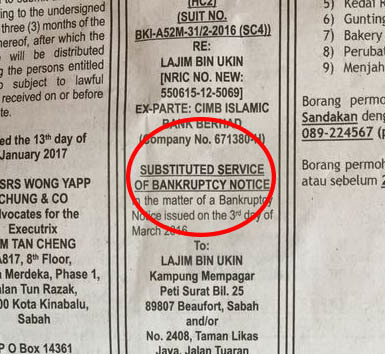 Have you ever seen notices in newspapers, advertising someone’s bankruptcy? That is one of the methods of substituted service. Substituted service happens when you try to evade service or it is impracticable for the lawyers to serve you personally. The lawyer will then apply for the court’s permission to use substituted service to serve you instead. 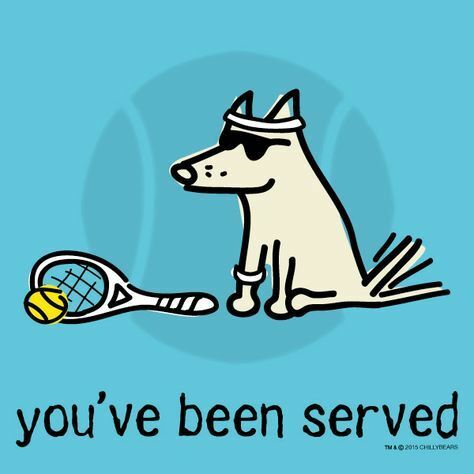 This service is allowed for through Order 62, Rule 5 and it it done through any way the court directs. The more common forms of substituted service are through advertisements, posting on the court’s notice board, or posting a notice at your last known address. You have most likely seen one of these in your newspapers. However, the court will not allow the lawyer to utilise substituted service if they think that he hasn’t tried to serve you personally. This is when the case of Re S Nirmala a/p Muthiah Selvarajah ex parte New Straits Times Press (M) Bhd needs to be looked at. In this case, the judge said that before they can grant permission for substituted service to be used, the lawyers have to comply with the Practice Note 1/68. The Practice Note is basically a recommendation for certain steps to be taken before an application for substituted service is made. In essence, the Note requires the lawyer to make 2 calls to your residence/business place at reasonable hours. The second call should be made by a letter of appointment which lists down the date and time they would call you and the opportunity for you to reschedule. The judge said that if the lawyer knows your whereabouts, then he has to complete the steps listed in the Practice Note before he can apply for substituted service but if he doesn’t know where you are, then he doesn’t have to comply with the Practice Note. However, since most of us are online these days, wouldn’t it be easier to reach through social media or even a website like...Asklegal? In late 2016, the islanders of Singapore were rocked with a tiny development in their law which carried great repercussions. The State Court in Singapore allowed the lawyers of R&D Pharmaceuticals to serve papers on their business associate, Tan Chong Min, through the use of...Whatsapp. Given the above arguments and the advent of technology in our lives, the court allowed the lawyer to serve the papers (including the statement of claim) to Mr. Tan via Whatsapp. 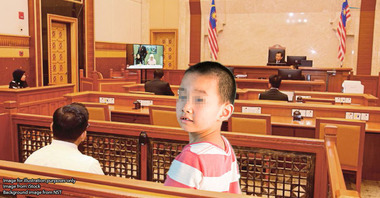 The moment the message was sent, Mr. Tan was deemed to have notice of the court proceedings against him and since he failed to enter his defence or respond to the notice, the court gave R&D a judgment in default (this means that the court ruled in their favour since Mr. Tan was absent). The court also went on to explain that service could also be effected through other smartphone messaging platforms linked to telephone numbers. This means that it doesn’t include Whatsapp alone but also other platforms such as Viber or Line. You can read more about this case here. 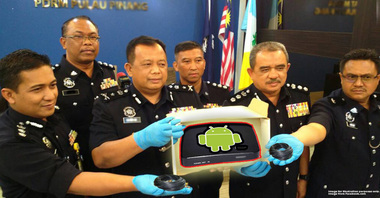 So, where does this leave Malaysia? It won’t be long before this now. Since the Rules of Court state that the general rule is through personal service/prepaid AR registered post, serving through social media/messaging platforms like Facebook or Whatsapp may be considered substituted service. 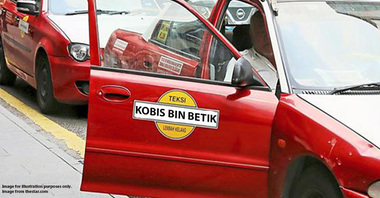 As mentioned above, the recognised methods of substituted service in Malaysia is though advertisements or notices. 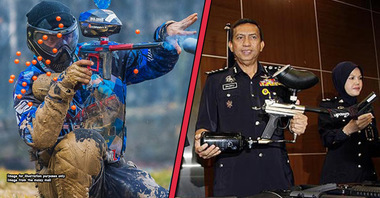 While Malaysia is still kicking it old school, it remains to be seen whether our judges would evolve with the times and follow Singapore’s example. The courts might even take it a step further and allow you to be served through posting on your Facebook wall or through Twitter like New Zealand and Canada has done. Malaysians can expect the methods of serving to evolve because let’s face it, who in the world combs through the court’s notice boards or even read the listing in newspapers anymore?